When will I get my order? : It takes 7 business days to produce your favors. Add ship time from CA. To calculate shipping time please refer to this UPS Ground Shipping Map:Click here. 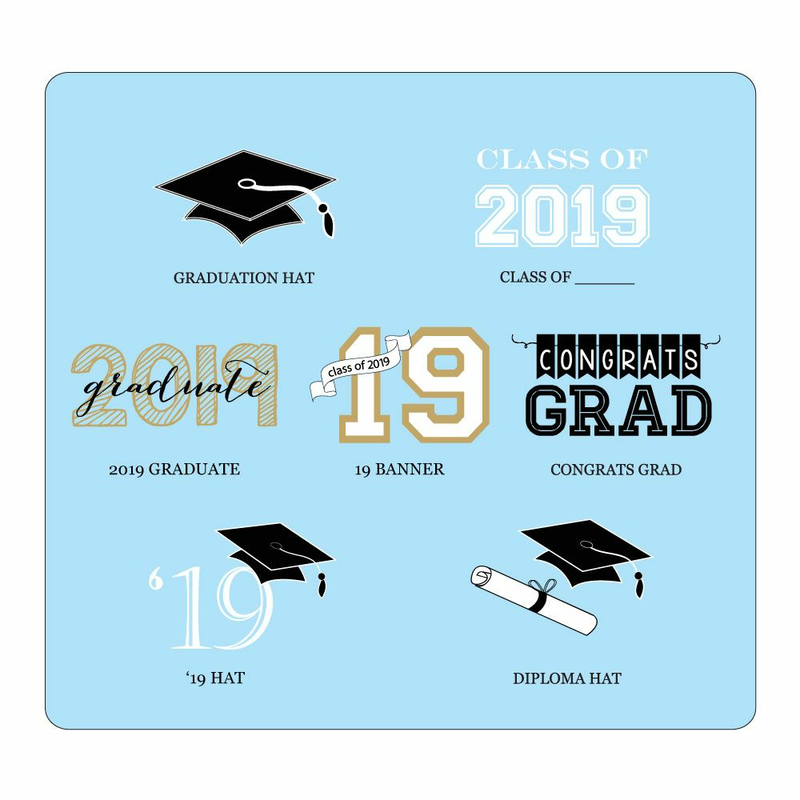 These personalized school graduation favors are great fun to give to your friends in honor of your achievement. 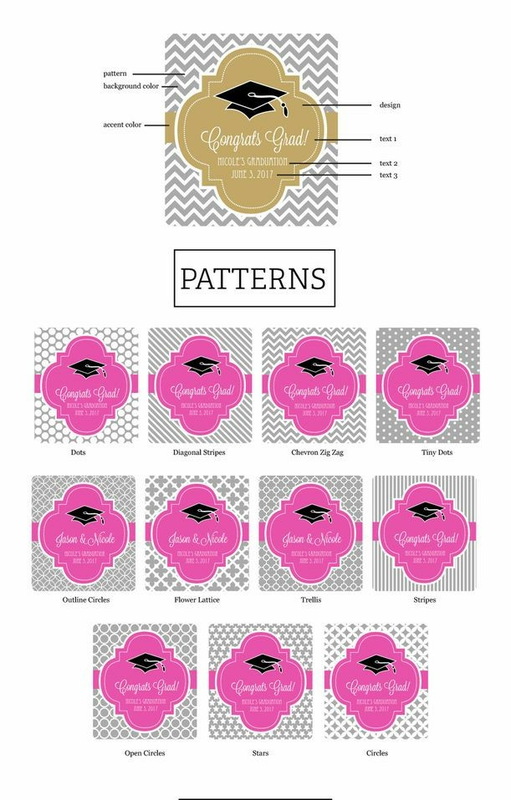 And you personalize the labeling for each packet by choosing your favorite color(s), design and text. Back at home, as they sip their delicious drink, they'll think of you! 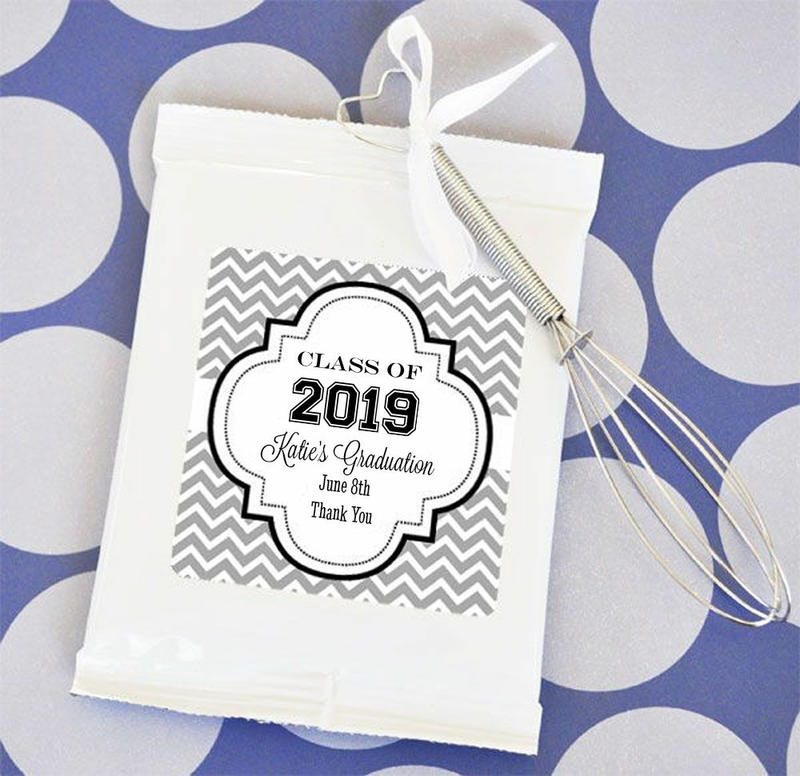 These personalized lemonade graduation party favors feature a single serving white gloss pouch that contains 1 oz. of Premium Blend powdered Lemonade mix. 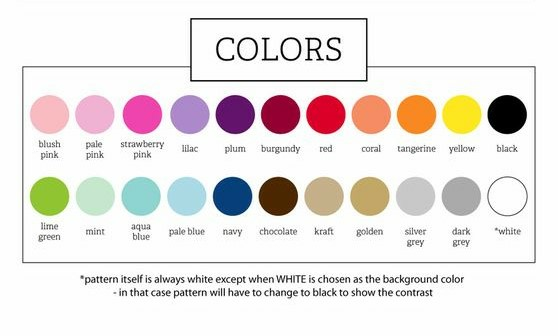 Directions are printed on the back. 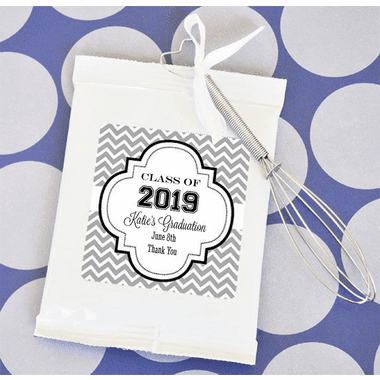 Personalized labels come unattached from the Lemonade Mix. Each lemonade pouch measures 5" x 3.25".